You might have some idea of why we get sick, but what is it that makes our bodies shut down in the face of a pathogen or virus? Researchers from RMIT University in Australia believe they just might have the answer. Senior authors Dr. Stavros Selemidis and Dr. Eunice To, along with colleagues from several other colleges and universities, have found what they believe to be a 1.5 billion-year-old biological process in plants, fungi, and mammals that might explain why viruses cause disease in humans. They say that viruses cause a protein in our bodies, called Nox2 oxidase, to compromise our bodies’ ability to fight and clear infection. To counteract the problem, the researchers have customized a drug that neutralizes Nox2 oxidase to help the body fight more effectively. “Current treatment strategies are limited as they specifically target circulating viruses and have either unknown or very little effect against new viruses that enter the human population,” explains Selemidis. “We have identified a protein of the immune system that contributes to the disease caused by flu viruses irrespective of their strain…We also developed a novel drug delivery system to target this protein, which drastically alleviated the burden of viral disease." The findings of the study show that once Nox2 oxidase is activated by a virus, it sends out signals that suppress the body’s antiviral reaction, effectively hampering any biological defensive efforts. The drug that they developed to fight this process works by inhibiting Nox2 oxidase so it can’t send these signals. Trials of the drug showed that it was very effective at suppressing disease caused by influenza infection, and the researchers say it could eventually provide an answer to treating some of the world’s most dangerous and invasive viruses. 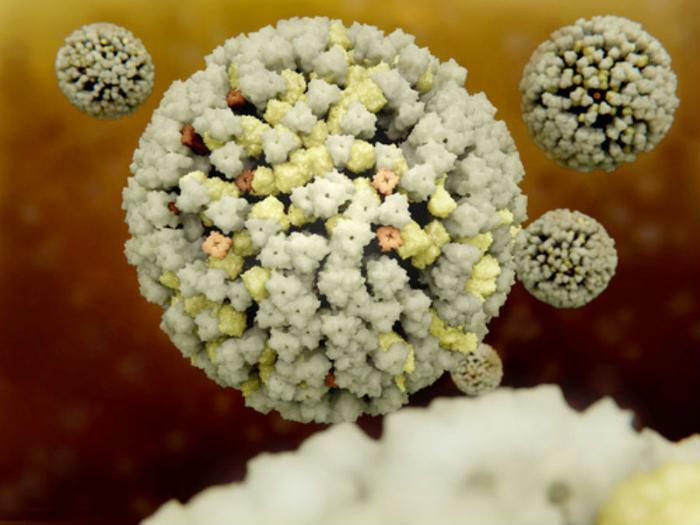 “This work identifies a treatment strategy that has the potential to alleviate the symptoms caused by some of the most devastating viruses worldwide, including the flu,” said To. The researchers are currently working on furthering trials with other novel drugs to test their effectiveness. The full study has been published in Nature Communications.